Fonderia Artistica Battaglia has recently nominated Nicolas Bellavance-Lecompte Art Director of its Design Department. 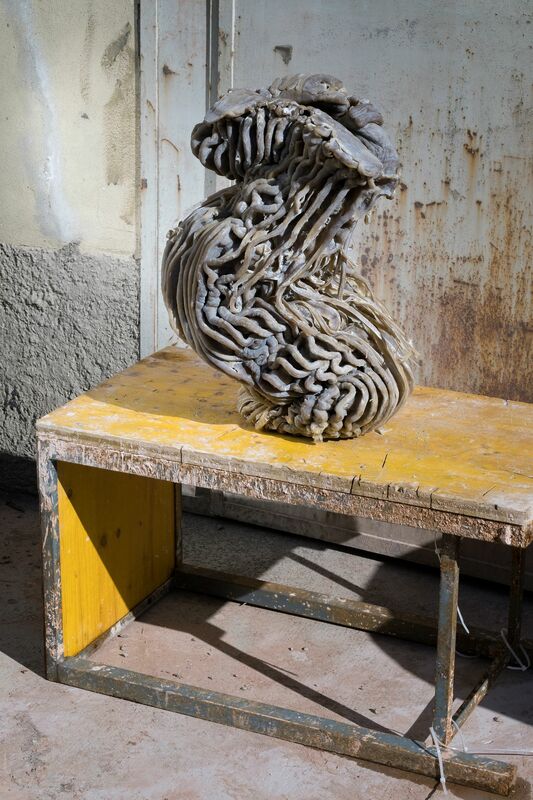 Milan’s historic foundry inaugurates a Residency Program and will invite Designers and Architects to explore the lost wax technique for bronze and realise new projects twice a year. 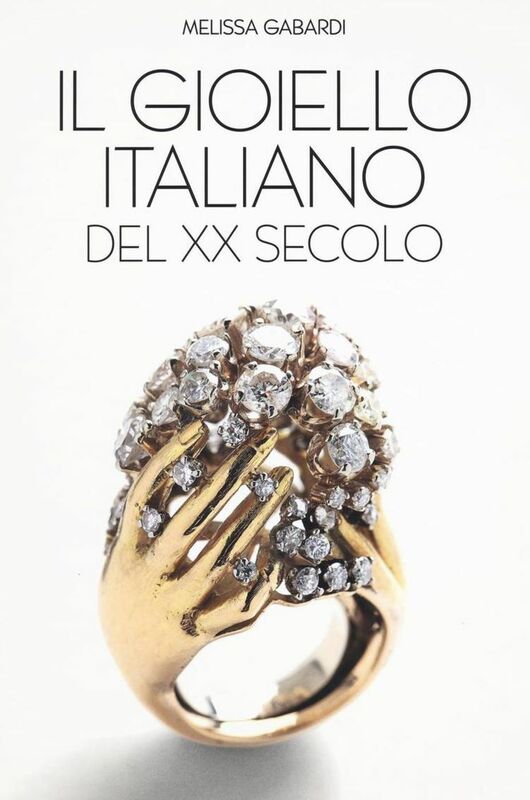 The exhibition L’Ultima Cera features the work of the first designer in residency: Anton Alvarez (b. 1980, Sweden). The artistic practise of Anton Alvarez is difficult to define, sitting between functional object and sculpture Alvarez’s work oscillates between expression and constraint, advancing technological innovation and using traditional craftsmanship. In his objects the primordial and the futuristic meet. For this year’s Milan Salone, Anton explores a new material he never worked with before, bronze, in a unique and innovative manner. Commissioned by curator Nicolas Bellavance-Lecompte for Fonderia Artistica Battaglia as part of their new commissions program, Alvarez adapts his self-built machine called the Extruder. A large metal cylinder hanging with chains from the ceiling, the Extruder uses an electric motor to exert more than six thousand pounds of pressure on wax, pushing it through different moulds and shapes. The wax is then flowing into a large cold swimming pool and into the hands of the artist who guides the extrusion and adjusts its final shape. The process meanders between the unexpected and control, between intention and surprise. When the wax shape is ready, all pieces are cast in bronze and become therefore unique. It is the first time an artist approaches such a technique to work with wax and bronze. Twelve new works will be exhibited in a rare Renaissance relict from the XV century, Church San Bernardino alle Monache. Alvarez named the exhibition L’Ultima Cera (translates as The Last Wax) in reference to the lost wax process and Da Vinci’s iconic Last Supper painting exhibited very nearby at the Cenacolo. The rich volumes and expression of the bronze objects presented in such a context gives a unique and vibrant Bernini-tone to the exhibition. Fonderia Artistica Battaglia and 5VIE will unveil this new project during MiArt and Salone in an exhibition open to the public between April 7th and 13th 2019. Church San Bernardino alle Monache, via Lanzone 13, Milan – Italy. 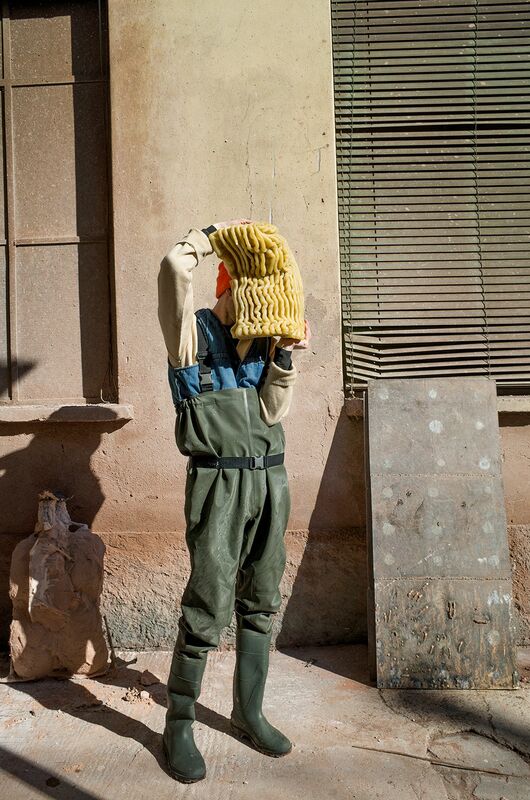 Swedish-Chilean Anton Alvarez is a 2012 graduate from the Royal College of Art in London. Alvarez originally studied cabinetmaking before completing an Interior Architecture and Furniture Design course at Konstfack. Alvarez’s work focuses on the design of systems and the creation of tools for producing objects and architecture. His practice is process-oriented and led by curiosity and surprise rather than a specific material. Anton recently returned from a one year residency program at the Archie Bray Foundation for the ceramic art in Montana, USA. Nicolas Bellavance-Lecompte is a contemporary design specialist, architect and curator based in Milan. Nicolas’ commitment to collectible design drove him to co-found the traveling showcase NOMAD held so far in Monaco and St. Moritz, which has already established a strong and international network of collectors, design patrons, strategic partners and gallerists. He also cofounded Carwan Gallery in Beirut, the first contemporary design gallery of the Middle East, where he serves as Art Director. Nicolas has curated more than fifty design exhibitions for private galleries, museums and institutions. The Fonderia Artistica Battaglia is one of the most important artistic bronze foundry in Italy. Founded in 1913, the foundry has produced sculptures and objects from great artists such as Arnaldo Pomodoro, Giannino Castiglioni, Francesco Messina, Alighiero Boetti, Giuseppe Penone, Forma Fantasma and Michael Anastassiades among others with large size bronze fusions using the technique of lost wax. 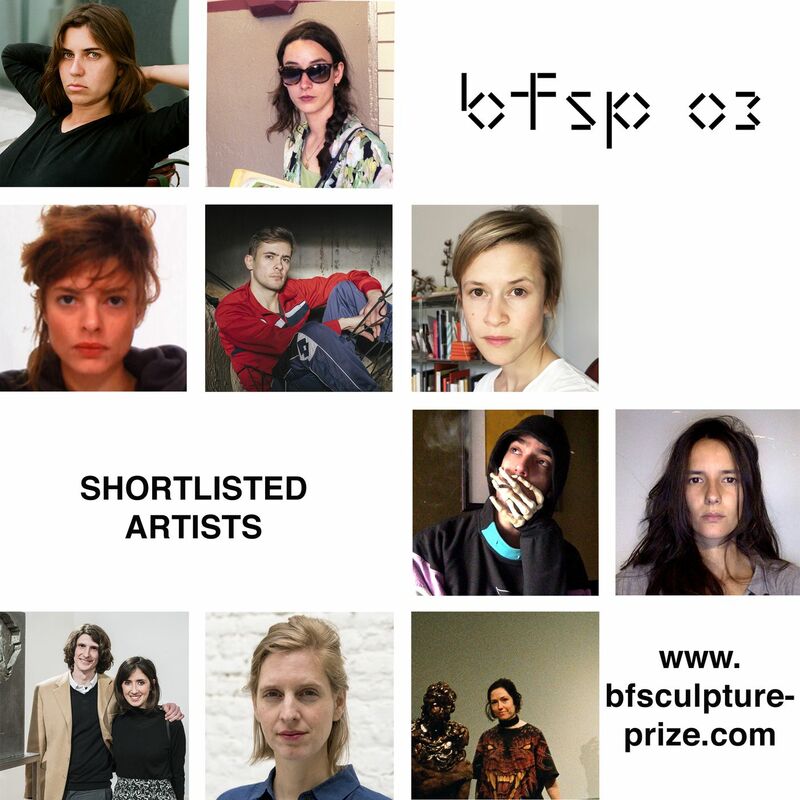 The Foundry has recently nominated Nicolas Bellavance-Lecompte art director of the contemporary design department to commission bronze works to the most relevant international artists and designers. The exhibition is produced by 5 vie Art + Design, a non-profit cultural association which aims at drawing attention to Milan Old Town. The Association coordinates different stakeholders along with trade associations, schools, associations and foundations that work in the social sector, private and public events, the Diocese, residents, among others. The Church San Bernardino alle Monache is a Renaissance style church on Via Lanzone 13 in central Milan, Italy. This was originally a chapel within the nunnery of St Bernard. The monastery no longer exists. It was built around 1447 to designs by Pietro Antonio Solari. The interior contains frescoes from the 15th century and before. Some are attributed to Vincenzo Foppa. The church was restored in the last century.